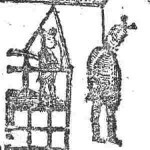 Various articles, lists, and information about capital punishment carried out in the United Kingdom. Even if you do not have an Australian convict ancestor, you can find interesting information about convict transportation to Australia. A searchable collection of over 500 images of crime broadsides spanning the years 1707 to 1891. Transcribed newspaper articles about crime, criminals, and other related topics. 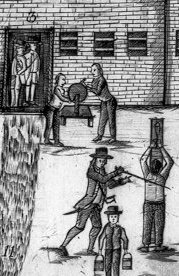 A gateway that includes lists of electronic resources relating to crime and punishment in the early modern period. A daily chronicle of executions in history. 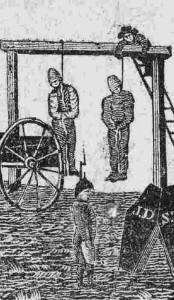 A website focused on the history of the guillotine, including pictures and even animation. A collaborative research project on the history of violent crime, violent death, and collective violence from the Criminal Justice Research Center at The Ohio State University. An online resource for learning about the history of crime from the National Archives of the UK. A website devoted to chronicling notable nineteenth-century American murders. A chronicle of the rougher aspects of nineteenth-century America. A companion website to Gillian Spragg’s book of the same name. It includes transcriptions of fiction, street ballads, sermons, and other early crime literature, as well as images. One of the best resources for crime history on the Web. 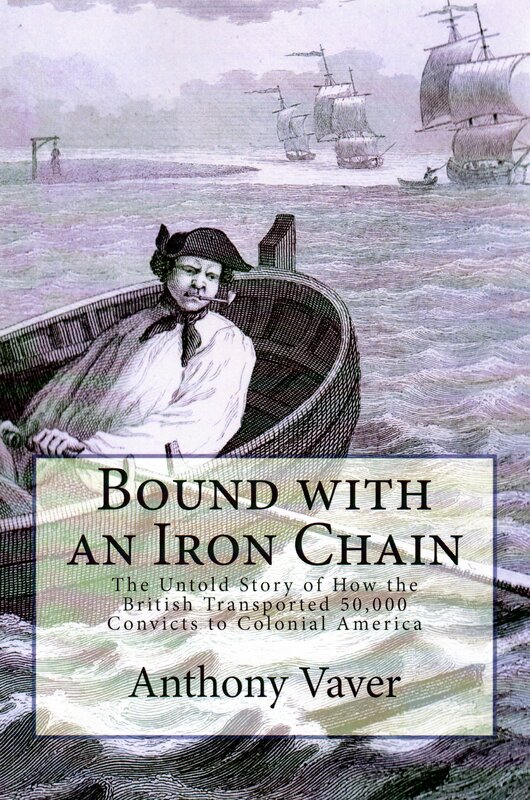 The database includes trials of convicts who were transported to the American colonies. 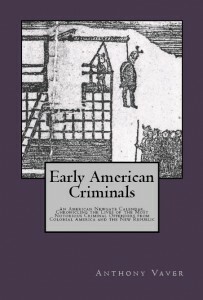 A fantastic resource for essays and primary sources on early crime in America and Britain, including an 1835 edition of the United States Criminal Calendar and an 1824 version of the Newgate Calendar. Digital images of early broadsides, many of which are about crime and criminals. Results will appear on this page.